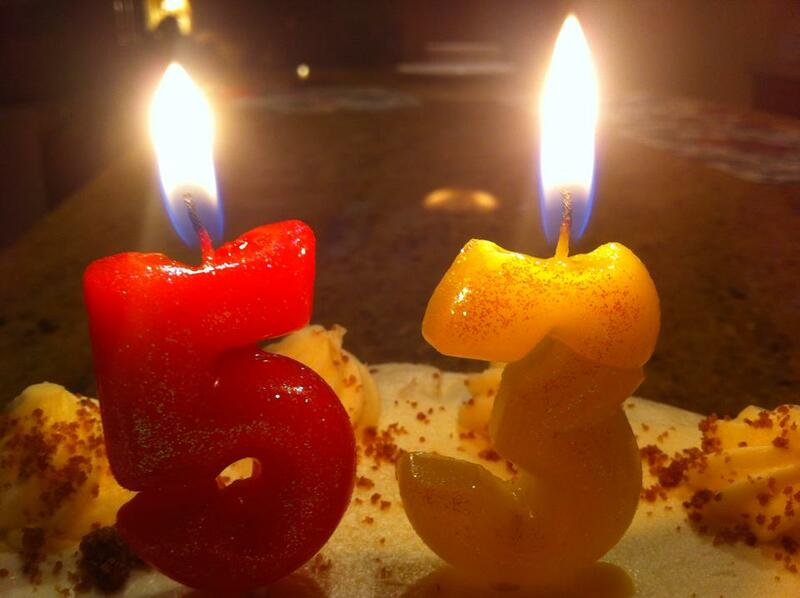 Here we are the third Sunday in March, and as March is Women’s History Month, it seemed the perfect time to mention that not only is the Number 53 a Prime Number, but it is a Sophie Germain Prime Number. Plus we are coming up on Marie-Sophie Germain’s birthday: she was born April 1, 1776 in Paris, France. Interesting Facts About the Number 53 #11: 53 is a Sophie Germain prime number: 2 x 53 = 106 + 1 = 107 which is also a prime number. 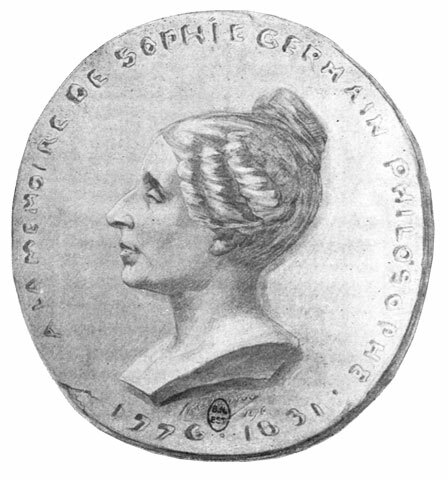 Sophie Germain was a largely self-taught mathematician who made major contributions to the fields of number theory, acoustics and elasticity. Germain concluded that if somebody could be so consumed by a geometric problem that it could lead to their death, then mathematics must be the most captivating subject in the world. Although her father was financially successful, Sophie’s family members were not of the aristocracy. Had she been born into high society, her study of mathematics might have been more acceptable. Concerned by her fascination with math, her candles and her heating oil were taken away so she could not study. This didn’t stop her– she carried on anyway wrapped in bed clothes using candles she found even though at times the ink froze from the cold. Eventually her family gave in and supplied her with what she needed; they funded her studies throughout her life so that she was not forced into marriage. As she neared her 20s, Sophie assumed the identity of a young man M. LeBlanc in order to continue her studies: the Ecole Polytechnique printed lectures and sent problems and she sent her answers back. Eventually, someone recognized her brilliance and she met with the supervisor of the course, Joseph-Louis Lagrange, who, fortunately, did not reject her simply because of her gender. In order to further her work, she corresponded with the German mathematician Carl Gauss –under her male pseudonym until she became concerned that he was a risk from Napoleon’s army. She called on a friend, M. Pernety, to guarantee his safety–and the jig was up because he had no idea who his savior was. 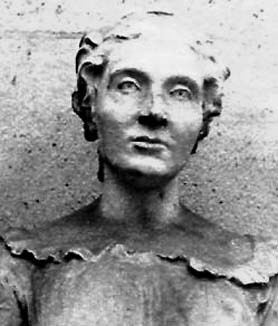 Sophie Germain –“probably the most profoundly intellectual woman that France has ever produced” — died at the age of 55 from breast cancer on June 27, 1831 in Paris. PS This post is number 1631 which is NOT a prime number: 7 x 233 equals 1631. Subscribe and discover a surprise inside your in box! I love how she was born on the 1st of April. It must have be interesting having a birthday that lands on April fools day! First I’ve heard of her. if it wasn’t for your post I would have never heard about her. Sophie seemed like such a remarkable person. I find it very inspiring that Sophie Germain acted as a man to continue her education. It is ironic that we lost such a smart motivated woman in 1831 to breast cancer, something that is still very common today. Very interesting! What an honor for Sophie Germain and for France. Intriguing! I have never heard of her until today !